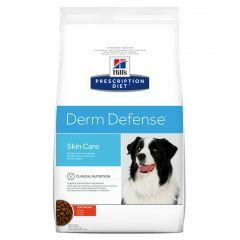 Hills Prescription Diet Canine Derm Defense Dry Food is specially formulated to help reduce your dogs reaction to allergens in the environment around them. Hills Prescription Diet D/D Food Sensitivities with Duck and Rice Dry Food is formulated for the nutritional management of dogs with any skin condition and vomiting/diarrhoea due to allergy. 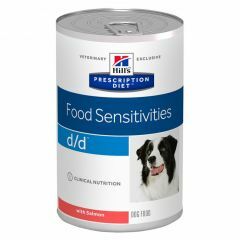 Hills Prescription Diet Food Sensitivities D/D Canine with Salmon and Rice Dry is formulated for the nutritional management of dogs with any skin condition and vomiting/diarrhoea due to allergies. 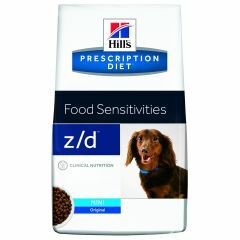 Hills Prescription Diet Z/D Food Sensitivities Canine Original Dry helps minimise allergic reactions to food which might show as skin problems such as severe irritation or digestive problems such as chronic diarrhoea or vomiting. 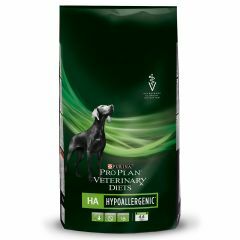 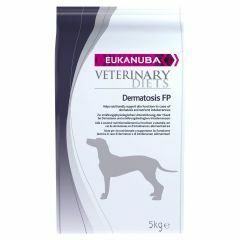 Purina Pro Plan Veterinary Diets Dog DRM (Dermatosis) Dry is designed for the dietary management of dogs with allergic dermatitis. 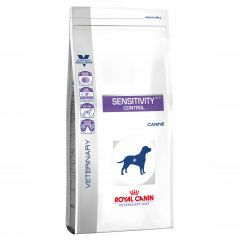 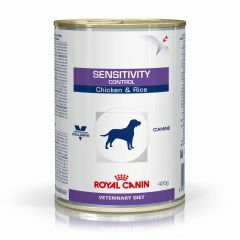 Royal Canin Veterinary Diets Canine Sensitivity Control with Duck and tapicoa is a complete dietetic feed for dogs formulated to reduce ingredient and nutrient intolerances. This dietetic feed contains selected sources of protein and carbohydrate. 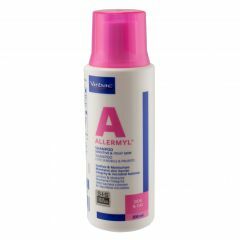 Allerderm Spot on is an easy to use topical product that is proven to help restore the epidermis in dogs and cats suffering from skin problems. 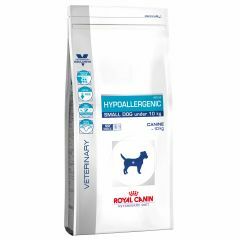 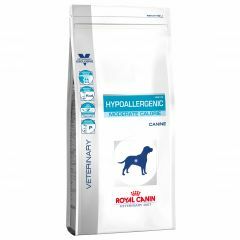 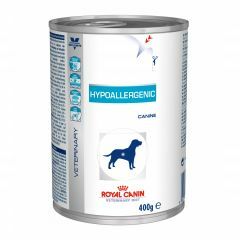 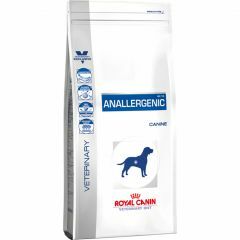 Royal Canin Veterinary Diet Canine Hypoallergenic Wet is a complete dietetic feed for dogs formulated to reduce ingredient and nutrient intolerances. Selected sources of protein and carbohydrate. 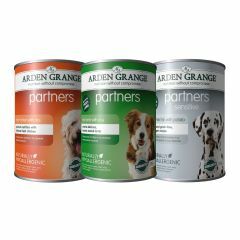 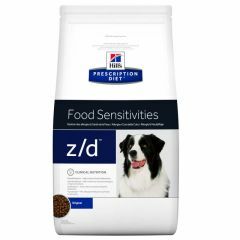 Hills Prescription Diet Z/D Food Sensitivities Canine Wet Food helps minimise allergic reactions to food which might show as skin problems such as severe irritation or digestive problems such as chronic diarrhoea or vomiting.